The 2019 Sunset Soirée will be held on Saturday, May 18, 2019 at the Dune Acres Clubhouse in Dune Acres, IN. Join us for music, food, and fun! Stay tuned for more details regarding times, ticket purchases, an how to sponsor this fabulous event! Didn't make it to the Soirée, but would like to contribute? Consider sponsoring our 5K race in the fall, details here. Or click the link below, and you'll be able to donate towards the Field Station in any denomination of your choosing. Thank you for your continued support! Get ready to Rodeo at our annual Sunset Soirée! 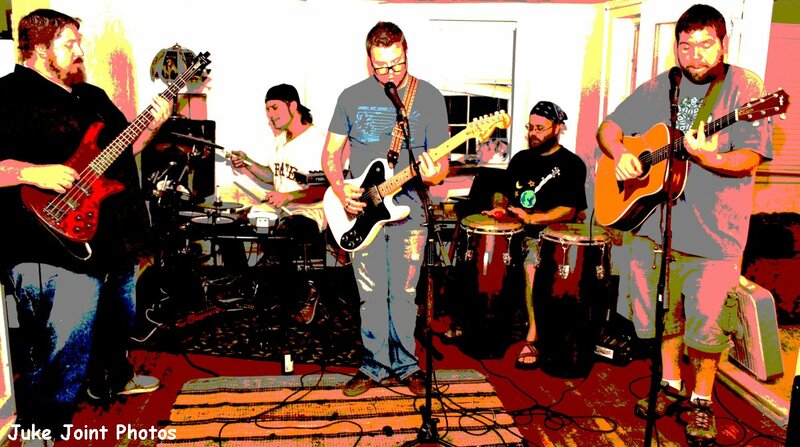 Join the Field Station for a grown-ups’ night of music, food, and fun! Journeyman Distillery is located in Three Oaks Michigan, which is in the Eastern time zone. The festivities are 6pm - 10pm Central time, or 7pm - 11pm Eastern time. It's confusing, but totally worth it once you see this location!!! We are excited to present the All Good Things Band to entertain all the cowpokes at the corral. 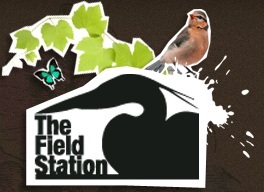 As we are all aware, the Field Station is a cooperative. It's unique in the fact that we are all involved there with our children for similar reasons and interests; mainly our love for the natural world, and the ability to raise & educate our children in it. Because of this, our children have been able to foster not only a love for learning, but great friendships that will last a lifetime. We are simply wanting to celebrate the hard work, dedication, and loving friendships that we've maintained & created this year. It's time for us to relax, and enjoy a night we'll all remember while giving thanks and support to our wonderful school. If you have a possible contribution for our silent auction, please contact us. Please support the generous businesses that are helping support us!!! Special thanks for the generous donations from our friends and families!